Sagarmatha Seeds - A 1 Haze. Free US delivery. 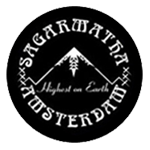 Sagarmatha Seeds A-1 Haze is both indica sativa and is mandetory marijuanna for everyone's personal stash. This haze is a delightful rendition of how a superior haze should perform. Elongated with 4-5 spears is typical of her growth pattern. Crystal laden calyxes adorn this majestic beauty. A-1 Haze can be grown indoors and outdoors. It takes between 65-70 days to flower. The high is soaring and the duration is long. Perfect for conversation, mixed company and romance. 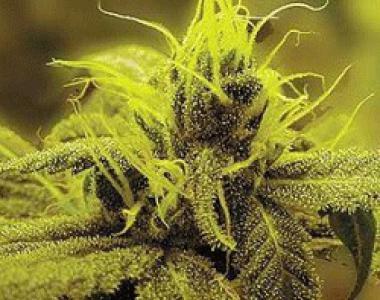 A-1 Haze creates a cannabis Cassanova out of every smoker lucky enough to experience her pleasures.